Hammerheads are usually busy feeding, nest building, or caring for their young during daylight hours, although they are less active during the heat of mid-day. Sometimes they are still out and about at twilight, but they settle down to rest and sleep at night. They often hunt for food alone or in small groups, but occasionally large groups (up to fifty birds) may roost near each other in the trees. At nesting time, hammerheads defend territories, although the territories overlap. 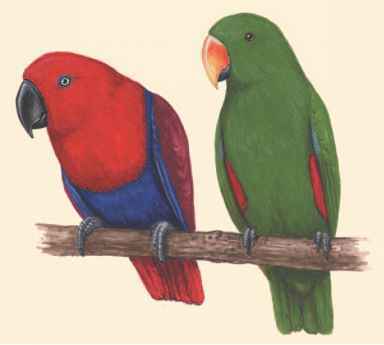 The birds breed during the dry season when the wet areas are shrinking. 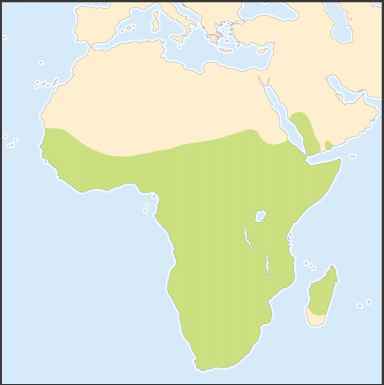 At that time, the frogs, fish, and other prey, animals they hunt for food, are concentrated in smaller areas, and they are easier to catch than during the rainy season. When the prey animals are close together, the parents are able to find plenty of food for their young. is the usual place for a nest. Hammerheads prefer to put their nests about 30 feet (9 meters) off the ground. Occasionally they build their nests on cliffs or even on the ground. The male and female work together on the nest, usually in the morning and evening. 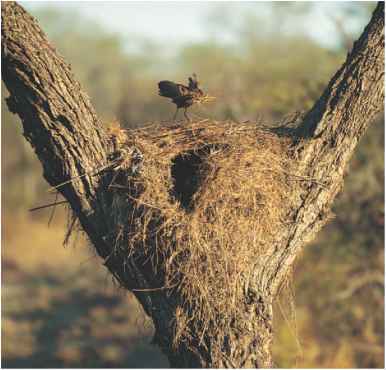 The nest may contain more than 8,000 twigs, branches, and leaves that are stuck together with mud. The birds start with a platform for the floor and then begin work on the thick walls. Many of the nests contain several rooms. The birds leave a small opening in the side with a long tunnel leading into the nest. The tunnel is just big enough for them to go through. When the walls are about 5 feet (1.5 meters) high, the birds add a roof over the top. roost at night. Still other nests may be taken over by other animals. Eagle owls, barn owls, Egyptian geese, lizards, and snakes (including deadly cobras) have all been seen using hammerhead nests. Small birds may attach their nests to the outside of hammerhead nests, and sometimes they even move right in and share a big nest while the hammerheads are still living there. After a hammerhead pair has finished building their nest, the female lays between three and seven white eggs. Both parents sit on the eggs and care for the young. The eggs hatch after about thirty days, and at first the chicks have downy, pale brown feathers. They begin to fly from the nest about fifty days after hatching.